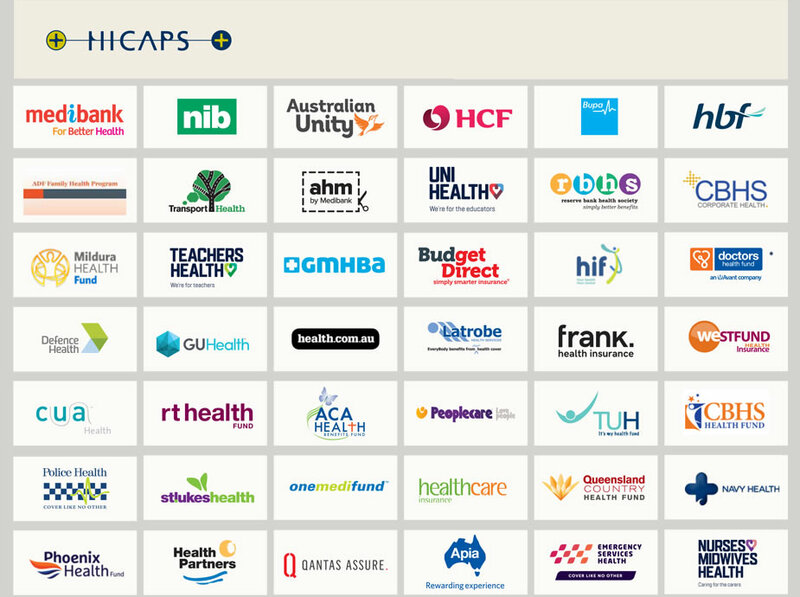 For your convenience, we can process your private health-fund claims on the spot with HICAPS. Most health funds have an annual extras limit on optical cover, which means you can usually make a claim every year for your prescription glasses, sunglasses or contact lenses. Make sure you use your benefit each year because if you don’t use it you’ll lose it!